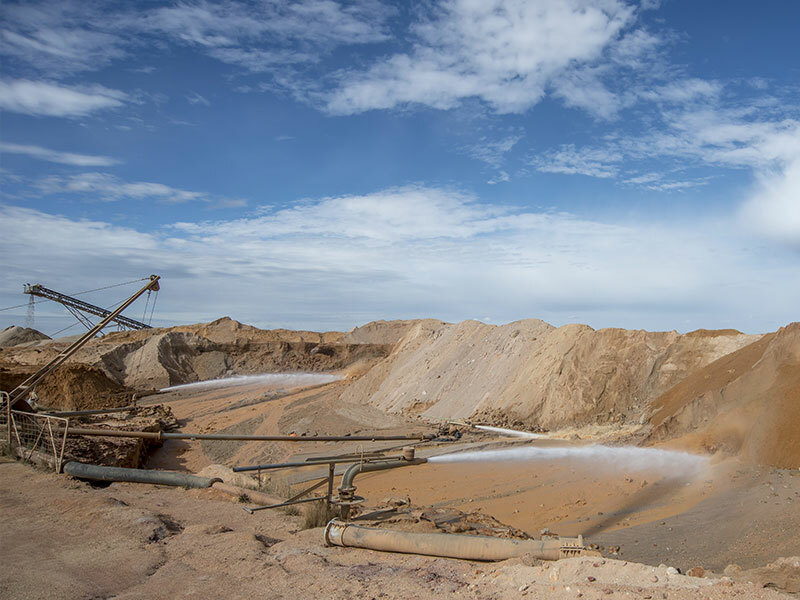 At Gippsland Premium Quarries we can create tailor made solutions to any individual requirements you may have. In the past we have manufactured roof tile sand, race track sand, road base and packaging sand to fit individual customer’s needs. Minimum quantities and manufacturing timeframes will apply. We have a range of products suitable for pipe and tank embedment, we also have copies of the Australian and New Zealand guidelines/standards for customers to review. Call on (03) 5626 6491 for samples of any of our products.